The 2019 Mid Season Invitationals, also known as this year’s MSI will be held for the first time in Vietnam and Taipei. What is the Mid Season Invitationals? 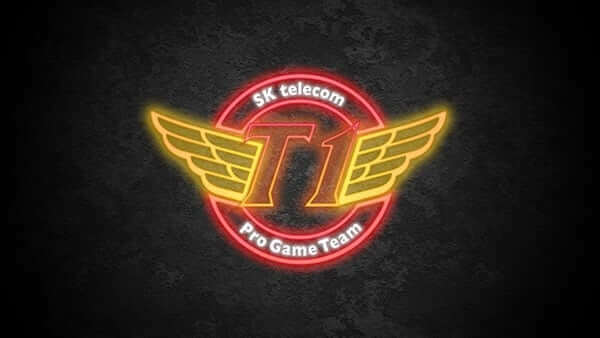 MSI is a yearly event held between the Spring and Summer split in the middle of the year. Being the largest international event, MSI is a key tournament to establish the ranking between teams of the various regions. Especially for the major teams in the LCS, LEC, LPL and LCK. As a result, many would consider this the second most important LoL event, just behind worlds. The MSI venues will be announced closer to the event in mid March where tickets will be available for purchase. That said, the various hosting cities have been announced. The play in stage will last a week from the 1st to the 7th of May. Two days later from the 10th to 14th of May, the group stages will begin in Hanoi. The semi-finals will then move to Taipei and be held across two days on the 17th and 18th. The finals match follows on the 19th. The minimum prize pool for the 2019 MSI will be set at $1,000,000 USD, same as last year’s event. This amount will likely increase through the purchase of skins, icons or passes relating to the event, with a percentage of all sales contributing to the final prize pool. While Riot does intend to reduce spending on esports, they will not reduce this year’s minimum prize pool likely due to fear of community backlash considering the importance of the Mid Season Invitations. That said, the hosting locations has likely been chosen to reduce costs.